Throughout the year members of the Betel community get involved in various fundraising activities, often for specific projects. Read about some of these events past and present below and find out how you can help support them. 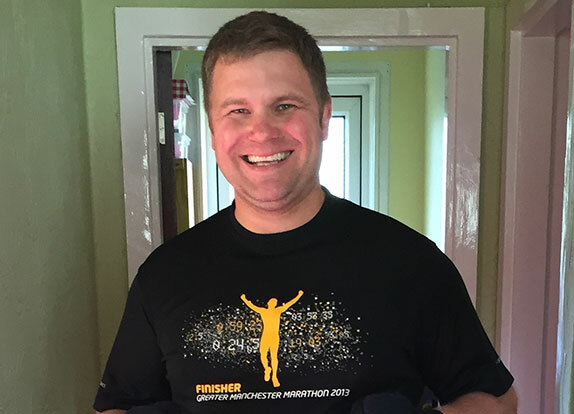 Anthony Parkinson, Director of our centre in Manchester, is on the run again as he takes part in the London Marathon 2016 to raise money for our work in the North West. If you would like to read more and find out how you can support him then take a look at his article in our Blog section. 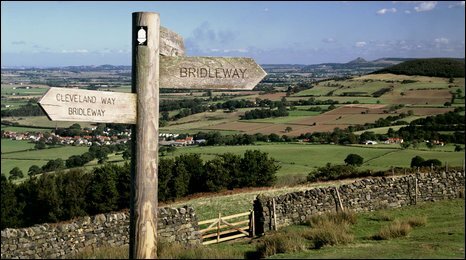 that is how far Mark Priestley is going to be walking in May as he takes on the challenge of the Cleveland Way to raise money to further the work of Betel in Nottingham. Find out more about his epic adventure here and learn how you can support him. 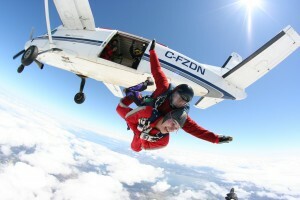 Last year a team from Manchester took part in a sponsored skydive to help raise funds for the rebuild of their chapel building which was destroyed by fire shortly before we moved into the property. 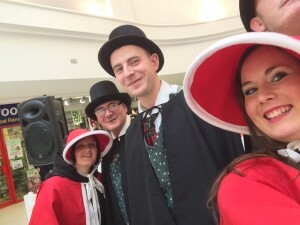 Every year throughout the month of December teams of Betelitos take to the streets of cities up and down the country in Carol Singing events spreading Christmas cheer to thousands and raising money at the same time. If you have ideas for fundraising activities and would like to help Betel to raise money then we would love to here from you. Watch this space for specific fundraising events taking part in the coming year and find out how you can take part and support us. Just minutes before attempting suicide, offered hope. Hi, I’m Tanya Weild. I’m 48 years old and I’ve been in Betel for eight years. At school I was very shy and was constantly bullied. In my search for acceptance, I started using cannabis when I was 13, before progressing to amphetamines, magic mushrooms and finally, intravenous heroin use. That began 25 years of a living hell involving abusive relationships, hepatitis C, miscarriages, alcoholism, methadone addiction and many rehab centres. One day I decided to end it all. 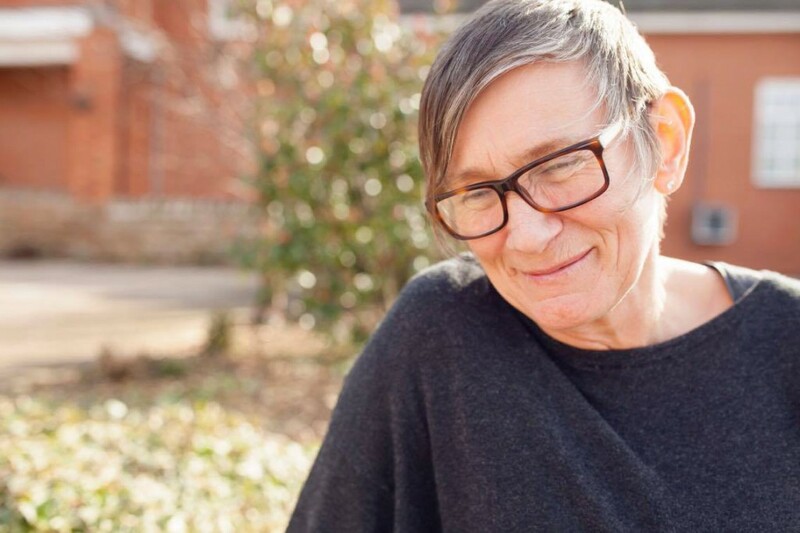 I had just come out of a five-week stay in a psychiatric ward and had lost everything – my family, home, partner, and the most precious person in my life, my son George. I had no hope so I prostituted myself to buy drugs and alcohol to give me enough 'Dutch courage' to jump off a local multi-storey block of flats in my home town of Blackpool. After the life I’d led for 25 years, I didn’t believe in any god but on the way to the flats I stopped and cried out, “Please, if there is anyone up there, help me!” Then I sat down in the woods next to the flats – completely broken, lost, surrounded by bottles of cheap cider and with drugs in my pocket. Two days earlier, in absolute desperation, my dad had taken me to an outreach where I'd been given a leaflet for a place called Betel. It said they could take me in the same day. The problem was, I didn’t want help – I just wanted to die! Suddenly a man came from nowhere with a knife in each hand. I just said to him, “Do whatever you want! I don’t care!” “NO! NO!” he said, “Listen to me! I was on the 13th floor of the flats when I heard God say ‘Go to the window’. As I looked down I saw you crying out for help and heard God saying ‘Go down and get her’”. When I asked him about the knives he said he thought I was either being mugged or raped and had brought them for protection. When he asked me about the leaflet in my hand, I told him. Amazingly he said he had been in Betel for years and that he believed God wanted me to go there. I thought to myself,“He’s been smoking as much crack as I have!” To cut a long story short, five days later I arrived at the Betel Nottingham women’s house. I was so ill I lay on a mattress for three weeks, surrounded by people who loved me and who had all gone through the same things as me. They gave me hope on dark days. They loved me when I was unlovable and carried me when I couldn’t carry myself. They encouraged me to believe that God had a plan and purpose for my life and that I, Tanya, had a destiny. I saw in them the love of Jesus, something I had searched for all my life. Now, eight years on, I help lead and oversee the Betel centre in Nottingham, supporting and loving other women who are just like I was. With my wonderful husband Jimmy, we will serve God together until the end of our days. Hi, I'm Jan and I've now been living in the Betel family for over seven years. Up to the age of 40, my life seemed relatively 'normal'. I was married with three children aged 5, 10 and 15, and I had a good career as a staff nurse at a local hospital A&E department. As a family, we were very comfortable and I thought I was settled for life. Then, just before Christmas 1999, I found out my husband was having an affair and this horrible truth started me on a long downward spiral. 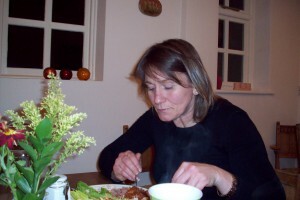 Within months, I became very seriously ill and was hospitalised with Crohn's disease. When I finally recovered 18 months later, gone was the woman who thought she knew about life; gone was her husband and, because she was too ill to look after them, gone were her children. Indeed, I found my very identity as a person disappearing and I plummeted headlong into despair. Over the next seven years, I got myself into a number of violently abusive relationships, with the oblivion that alcohol offered as the only source of relief from my pain and loneliness. I tried various forms of treatment including GP-prescribed medication, counselling and psychiatry. One rehab home refused to accept me because I was too old but I knew the results would have been the same at most of them; being in a drug and alcohol-free environment was not enough. My inner pain always drove me back to alcohol. Then one day in June 2008, when I felt I was dying, a Christian ex-policeman told me about Betel. I telephoned them and was accepted within a matter of days. As soon as I walked through the doors, I knew this place was different from anywhere else I had been. The girls, most of whom had had similar life experiences, welcomed me with genuine warmth and love, and wanted nothing in exchange. They had no hidden agenda and I knew I had found a safe haven at last. For the first few months, while I slowly regained a sense of self-worth, the girls just encouraged me through the long difficult days – and nights. I worked hard at a number of jobs within the Betel community, and finally came to accept and believe in the life-changing truth that there is a God – Jesus – that He knows and loves me personally, and that He only wants the very best for me. 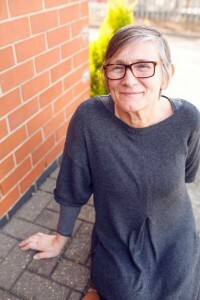 With my faith in Jesus forming the foundation of my new life, for the last five years I have been the leader of Betel’s women’s houses in Birmingham, a position I have just retired from. My relationships with my children – and two grandchildren – are fully restored and I now have a deep inner peace and sense of purpose for my life. As such, I am looking forward to the New Year with excitement as I wait expectantly to find out what God has in store for me in 2016.